Information security experts are bracing for the law of unintended consequences to swing into action in 2009 as layoffs, downsizing and low morale bring the worst out of trusted insiders looking to profit off of proprietary intellectual property, customer contact lists, trade secrets and any other sensitive information. Many employees have admitted as much themselves in recent surveys - last December the majority of participants in a survey reported that if they were fired tomorrow they would definitely take company data with them to their next employer. To neutralize the threats posed by insiders with ample motivation, IT departments must take away the means and the opportunities to commit crimes. 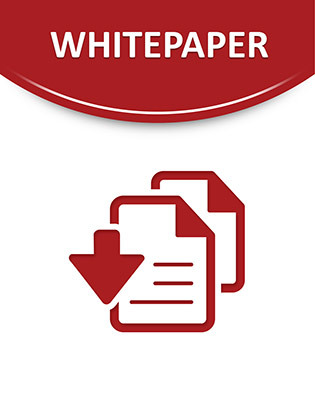 In this whitepaper you will learn how employees and partners are engaging with your IT assets and intellectual property as well as key steps to prevent this new insider threat within your organization.